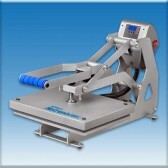 The Hotronix® Heat Press Caddie™ is a “must have” accessory for the serious heat press operator. The Hotronix® Heat Press Caddie™ is a movable, pedestal stand that converts your Hotronix® Auto Open or MAXX® Clam Press into a production workhorse. The Hotronix® Heat Press Caddie™ allows you to load your garment on to the press and decorate the front, back or side without having to remove it from the platen, increasing productivity up to 40%. Solid construction, portability and time-saving are three words that promise years of value with a Hotronix® Heat Press Caddie™. 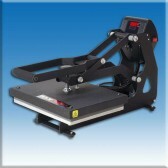 The Hotronix® Heat Press Caddie™ is a “must have” accessory for the serious heat press operator. 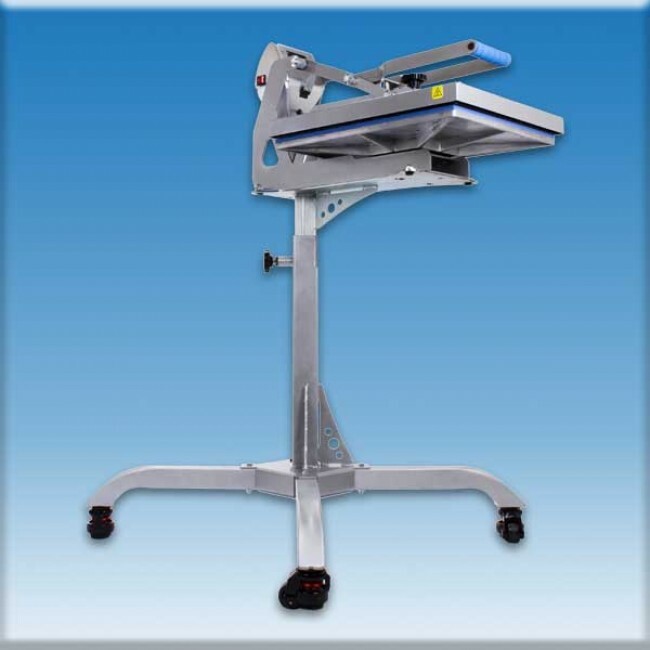 The Hotronix® Heat Press Caddie™ by Stahls’ is a movable, pedestal stand that converts your Hotronix® Auto Open or MAXX® Clam press into a production workhorse. Mount your Hotronix® Auto Open or MAXX® Clam Press to the Hotronix® Heat Press Caddie™ and instantly convert it to a threadable press. Threadability™ is the latest patented time-saving innovation from Stahls’ Hotronix®. Threadability allows you to load your garment on to the press and decorate the front, back or side without having to remove it from the platen, increasing productivity up to 40%. While the innovative, easy-access design of the Hotronix® Heat Press Caddie™ make changing platens easy for maximum flexibility. 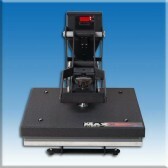 Solid tubular construction and heavy duty, self-leveling casters make your heat press truly portable. You can take it anywhere. 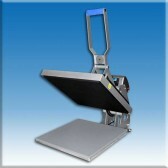 Move the Hotronix® Heat Press Caddie™ around in your shop or go mobile and offer heat printing services at local events. 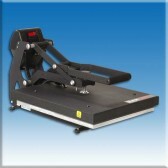 No need to bend or reach to operate your heat press, the patented adjustable stand can be raised or lowered to enhance individual operator comfort for a completely ergonomic experience. 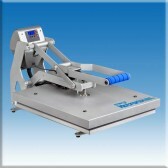 Hotronix® Heat Press Caddie™ makes the most difficult pressing job easy. The solid construction, portability and time-saving Threadability™ promise years of value, a winning combination in anyone’s book. 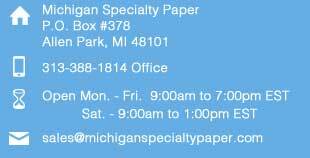 • Shipping dimensions and weight: 33″ x 33″ x 12″ 59 lbs. 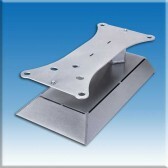 Compatible with the Hotronix® Auto Open Clam and MAXX® Clam heat presses.